I represent Radio Controlled East Coast (RCEC) and Rccrawlercountry.com. 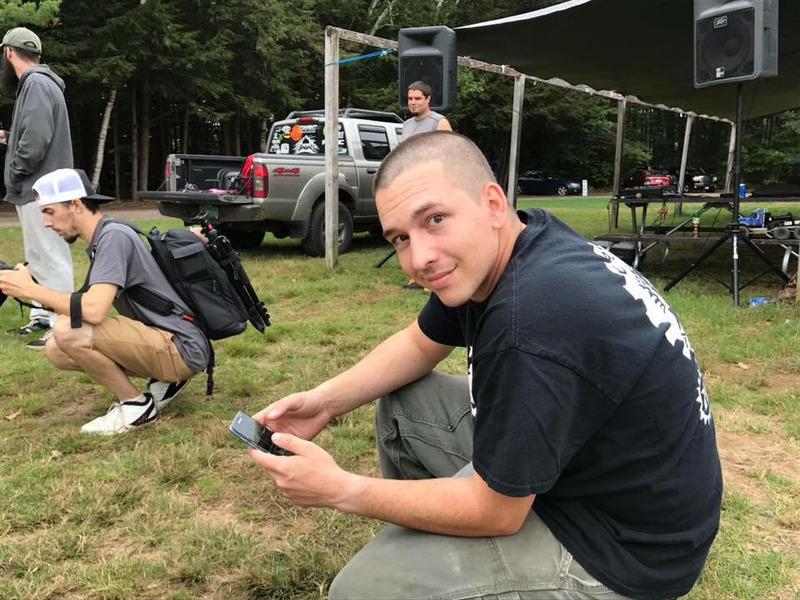 RC Experience: I started racing about 5 years ago and quickly switched to scale trail/off-road from there I've been comping and enjoying the many hiking trails around NH and VT since. Current RC: I have a few, my favorite right now is my SCX10. Favorite Band: Not sure I really have a fav. I listen to everything. Favorite terrain to RC on: any...all! Must do what in 2018: I'm excited for 2018. This year, my son will be starting out. I'm also excited for events like the 48 hour challenge and ledgestock as well. Im going to be trying my hand at Rally racing and super truck racing this upcoming year too. I think 2018 is going to be an awesome year for the RC community.